Technology and electronic devises have been spread everywhere with their magical and most important roles. And when we talk about communications then smartphones come to our mind first. But now, smartphones are not just limited to communicating but also to enjoy and watch the movies, videos and video games. That’s the reason the smartphones never let us bore in even free times. In short, we can say that the life looks impossible without having cell phones and they have been vital for us in the recent age. As cell phone is such important for us then why do not take some different ways to protect it? Here we are presenting 25 beautiful and easy free crochet phone case patterns that will keep your phone more protective and give it more beautiful look. 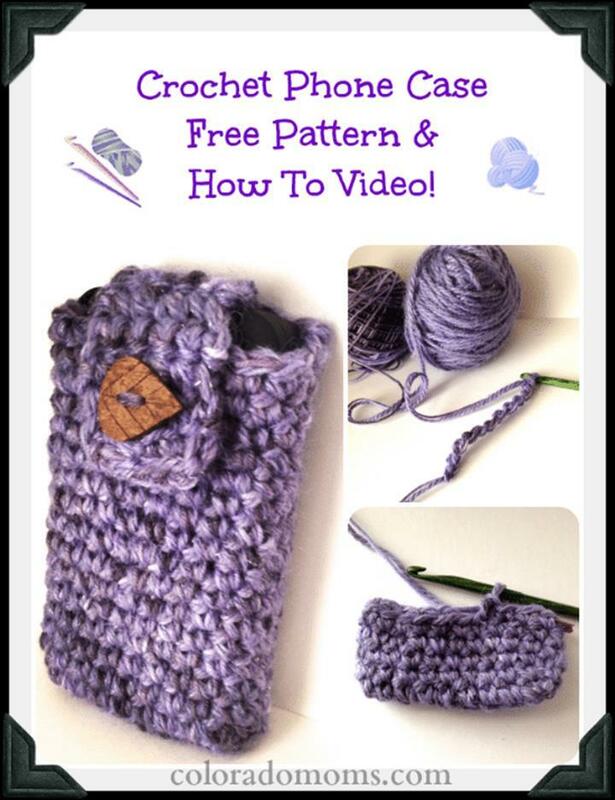 All of these crochet phone case patterns are so easy that it would be not difficult to try at your own home. You will see many genius mix of simple as well as advanced stitches with complete DIY guidance. The best thing about these crochet phone case patterns is that they would become in handy with cozy effect even in cold days. 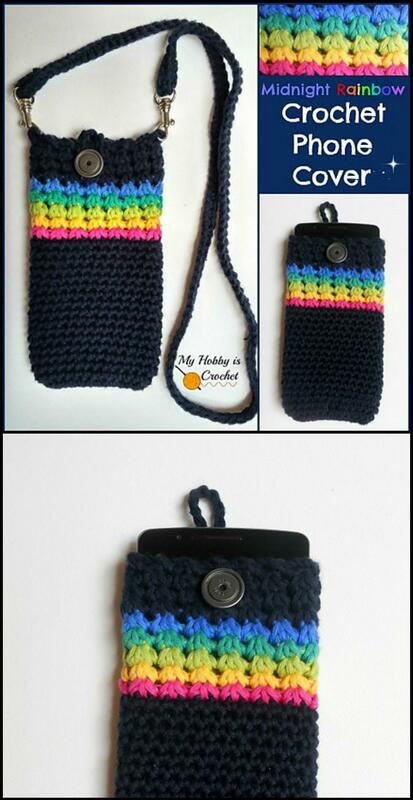 So, if you want to customize the look of your phone and protect it from dust and scratches at the same time the try these crochet phone case patterns. So, it’s time to pick up your hooks and crochet your favorite phone cases of the tablet, iPhone, iPod, iPad and of many other smartphones. You will find here many types of patterns for different electronic devices. Most of them are easy to crochet while some are challenging even for the crochet experts. But I hope you will find all of them amazing cozy and funky with their beautiful floral, stripes and line patterns. So, let’s have a look at the following interesting gallery and draw some inspiration.